Home of the Original Ghost Tour of Old Town Lewisville. 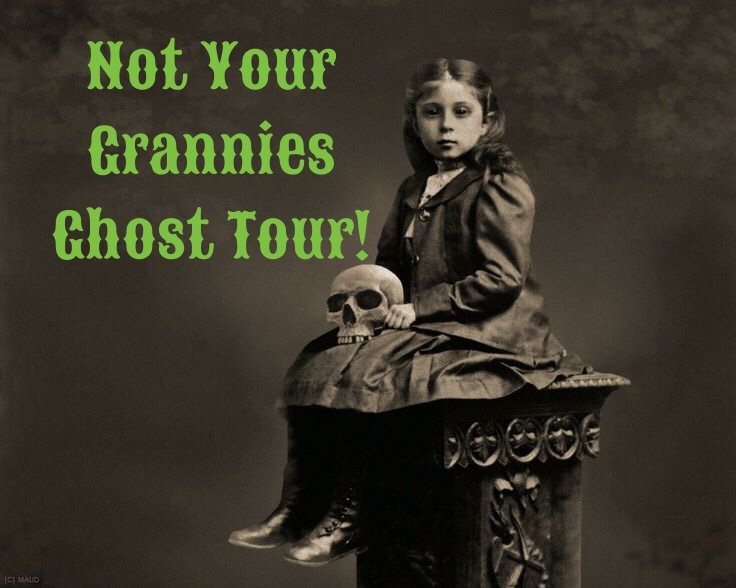 Come see why we are listed in the top 5 best ghost tours in North Texas! 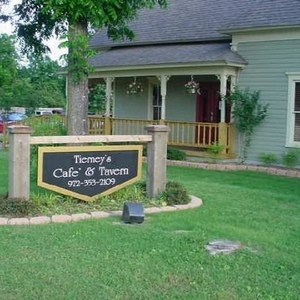 Meet you on the front porch of Tierney’s Café located at 208 E Main st., with a start time of 8:00 p.m.
Tarot readings at the wine bar with your psychic on duty Cindy Ross. Enjoy fabulous wines and appetizers at the Old Town Wine House as you get a glimpse into your future. Cindy has been working as a professional psychic for over 25 years. She can see your past, present and future and let you know exactly what to expect! 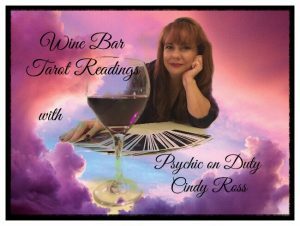 It’s time to treat yourself to a fun time with wine and your favorite psychic! 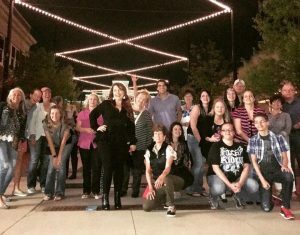 The Original Ghost Tour of Old Town Lewisville where the past meets the paranormal through the eyes of the psychic! 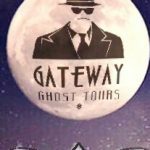 Gateway Ghost Tours invites you to celebrate our 6th season of operation with local psychic Cindy Ross. 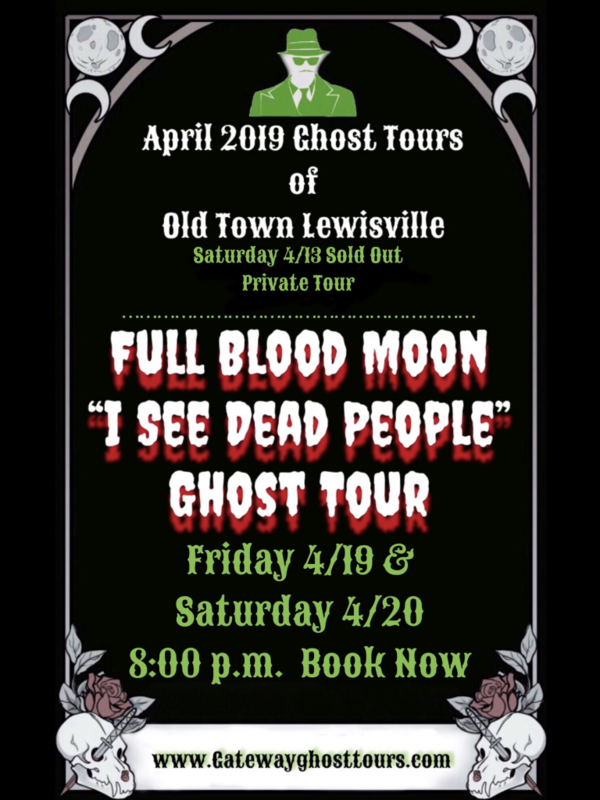 Enjoy the charm of Old Town Lewisville which dates back to the 1800’s and see for yourself what ghostly spirits still reside on Main Street. Our ghost enthusiast get hands on experience with ghost meters and dowsing rods and the professional psychic’s intuition for the full paranormal ghost encounter! 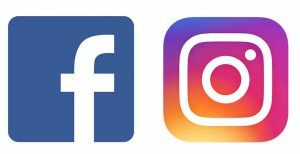 We do get the supernatural in our photos so be sure your cell phones and cameras have fully charged batteries when you arrive. If you have professional ghost equipment you are welcome to bring it. 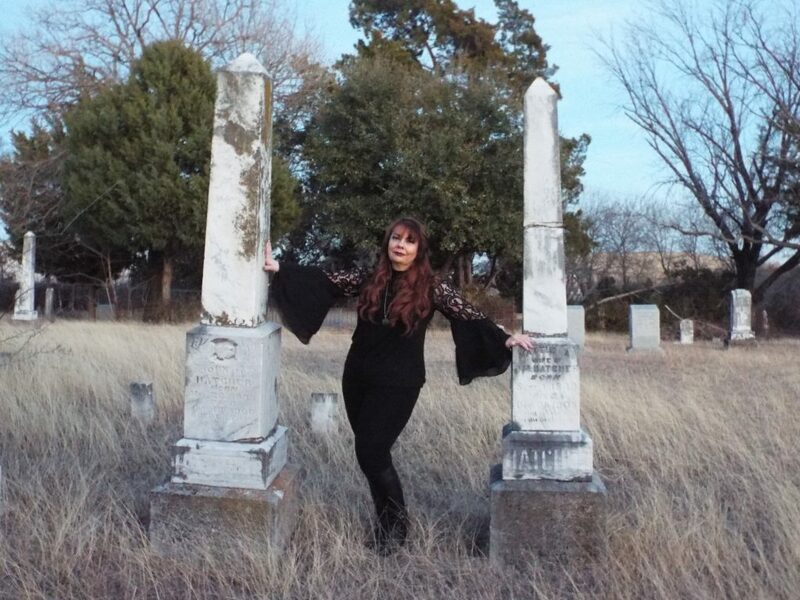 This is a 90 minute walking tour presenting you with the history of Old Town so you can better understand the paranormal happenings of the area. 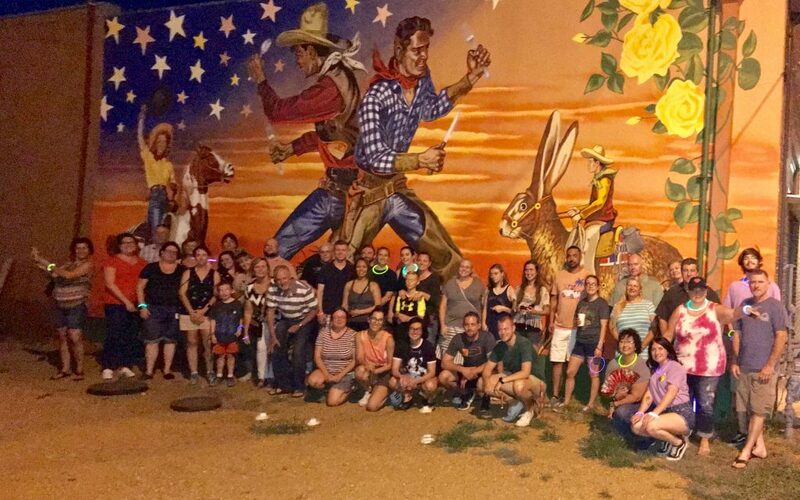 Thank you to all who have helped make us your favorite Ghost Tour of Old Town Lewisville! Special thank you to the City of Lewsiville, Tierney’s Cafe and the Perc Coffee Shop on Main St.